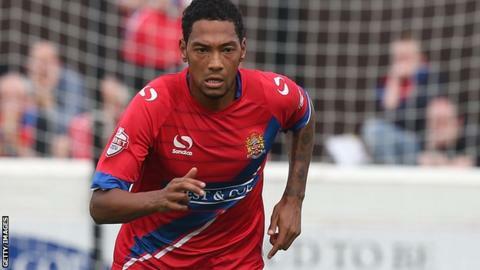 Defender Damian Batt has left Dagenham & Redbridge after parting company with the League Two side by mutual consent. The 30-year-old right-back joined the Daggers last summer on a two-year deal. The former Barnet, Stevenage and Oxford United player made a total of 32 appearances during his time with the east London cub. "I'd like to thank him for his services to the football club and wish him the best of luck in the future," manager Wayne Burnett told the club website.